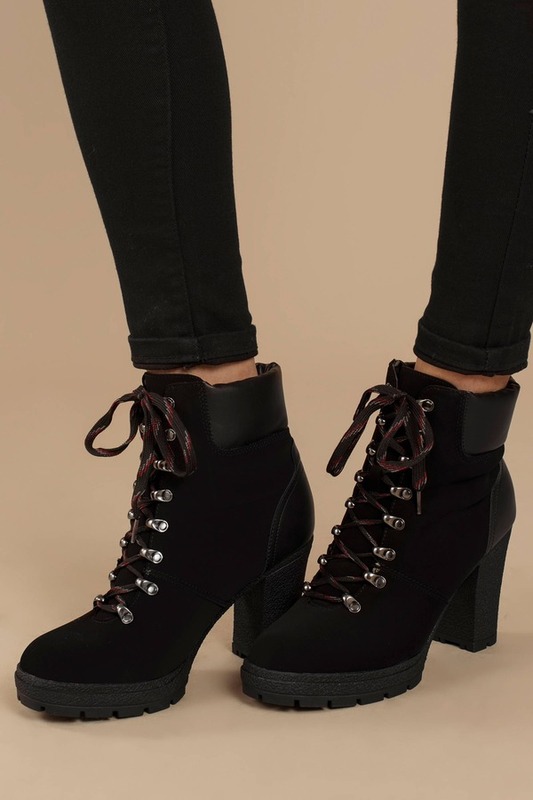 Check out Tobi's Ciara Faux Suede Lace Up Ankle Booties Drumroll please...the Ciara Black Faux Suede Lace Up Ankle Booties will be your new go-to booties this fall! 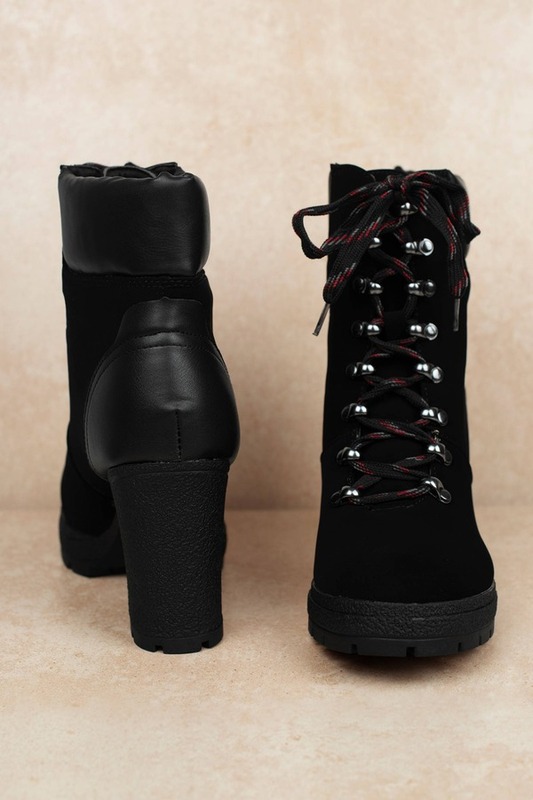 These cute combat boots feature a lace up construction and block heel. Pair these faux suede booties with your favorite sweater dress! 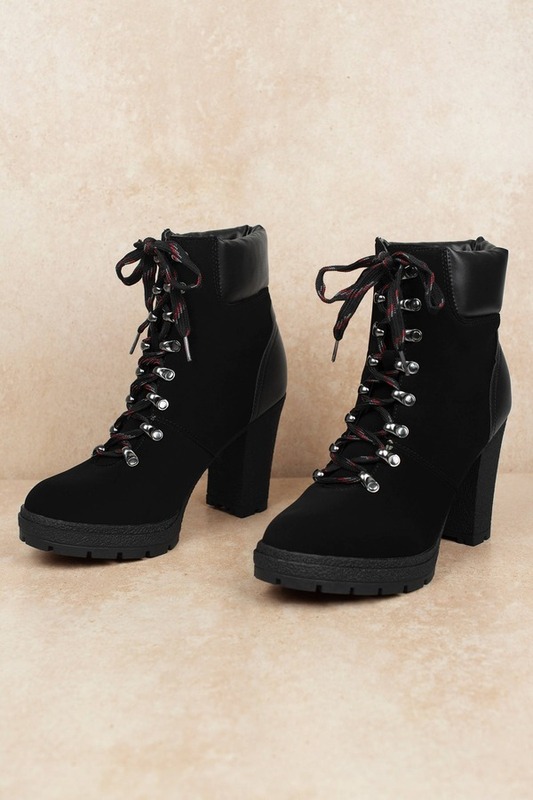 Drumroll please...the Ciara Black Faux Suede Lace Up Ankle Booties will be your new go-to booties this fall! 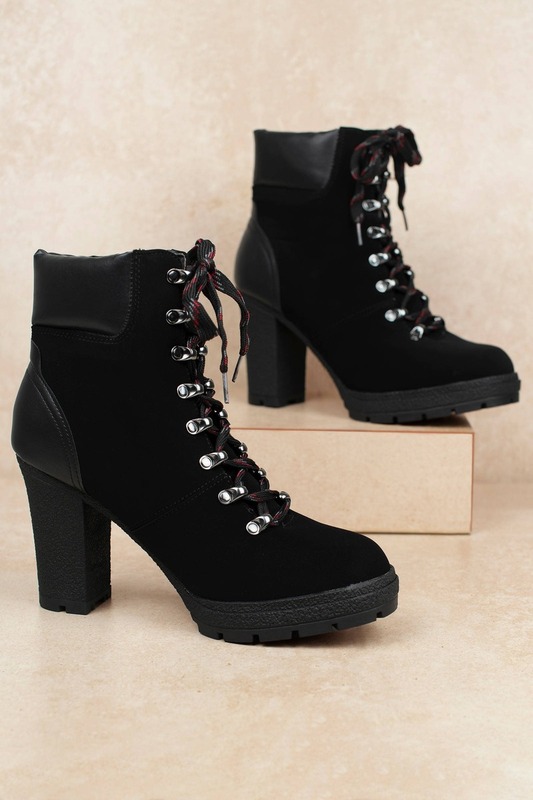 These cute combat boots feature a lace up construction and block heel. Pair these faux suede booties with your favorite sweater dress!